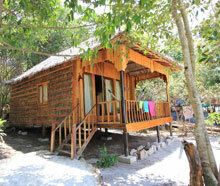 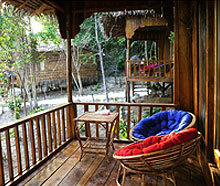 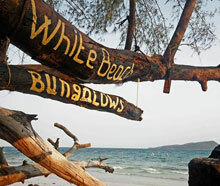 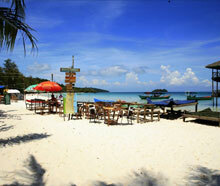 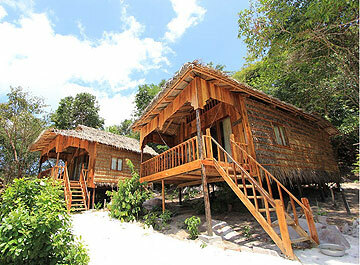 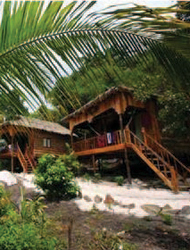 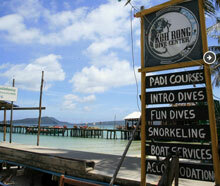 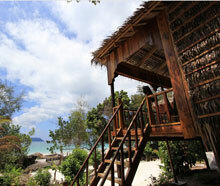 Description Beachfront bungalows on good spot on Koh Toch beach. 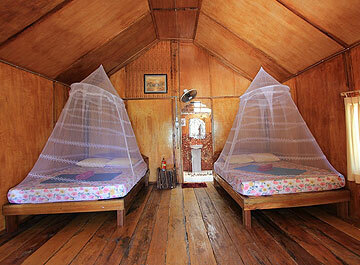 Each bungalow has one or two big beds, fan and toilet/shower. 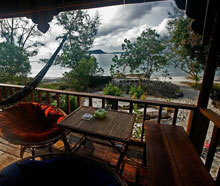 Big balcony with hammock and lounge chairs looking across garden to a white sand beach. 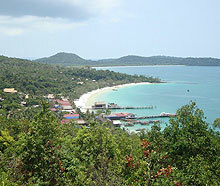 24h electricity..